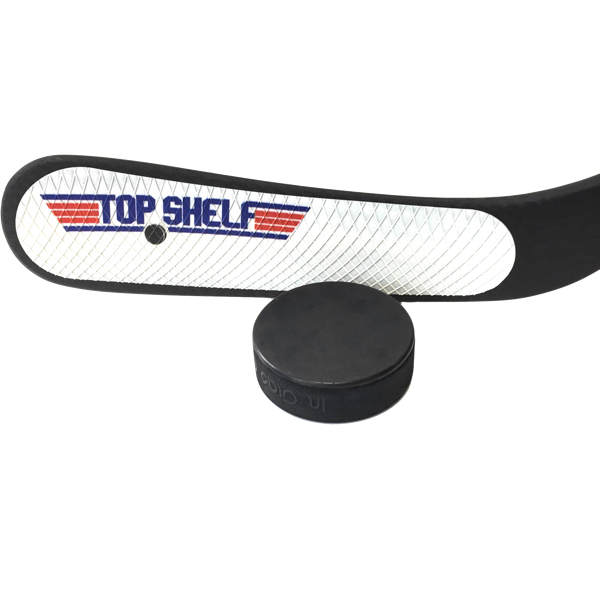 "...On shots, the spin was so tight that the puck continued to spin on the ice in the net." 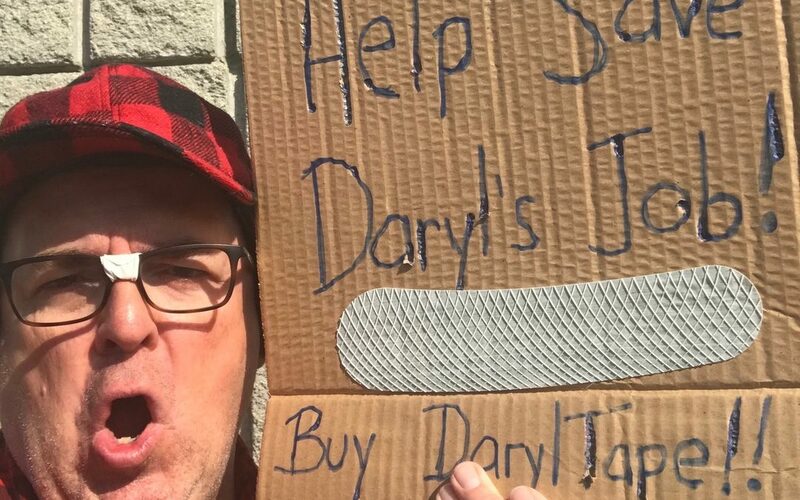 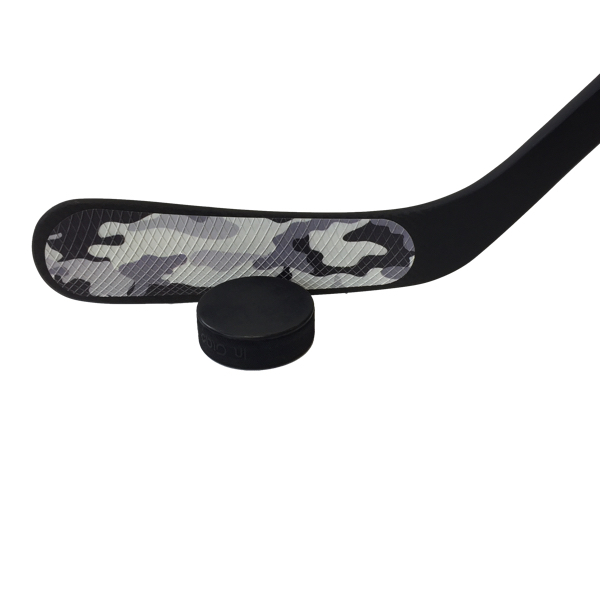 "...The puck sticks to my blade way better than it ever did with cloth hockey tape. I'll never go back!" 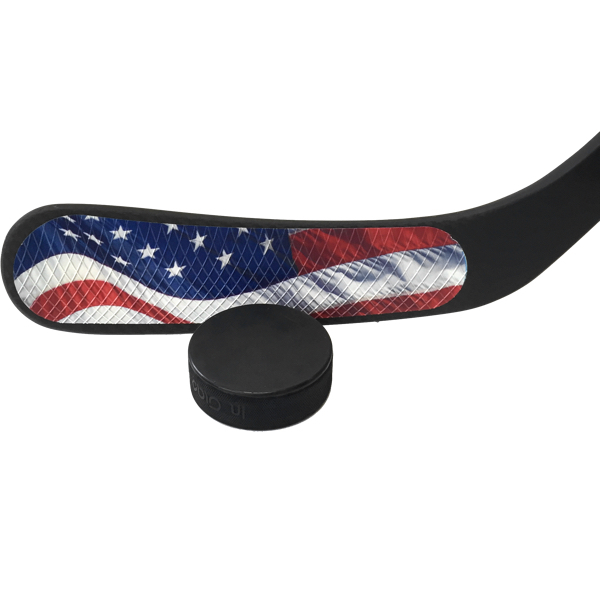 "...I usually have to tape my stick 3-4 times over the 5 games I played. The BladeTape is in great shape and will last a long time..."
"...I've used the BladeTape on this stick over 55 times now. 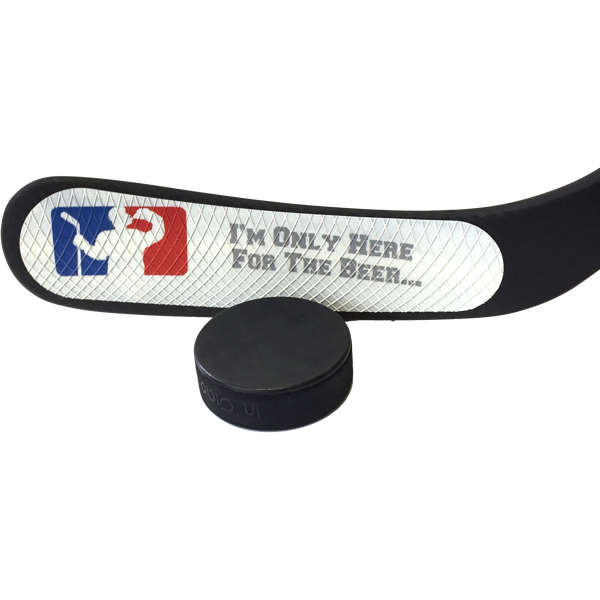 This stuff is great, and I have a feeling it might outlast my stick. 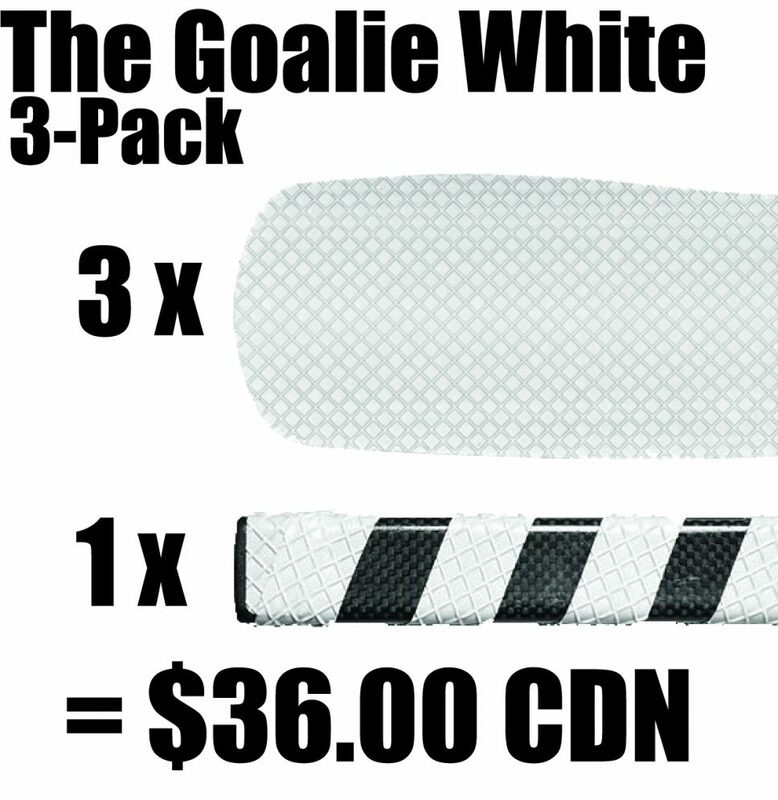 I strongly recommend this product for a player at any level." 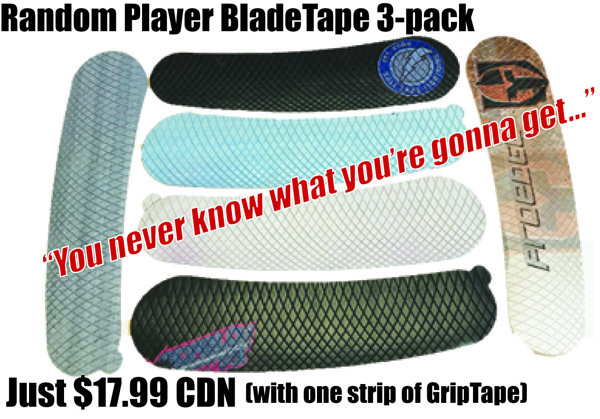 "...much more sensitive than the Tacki-Mac pads. 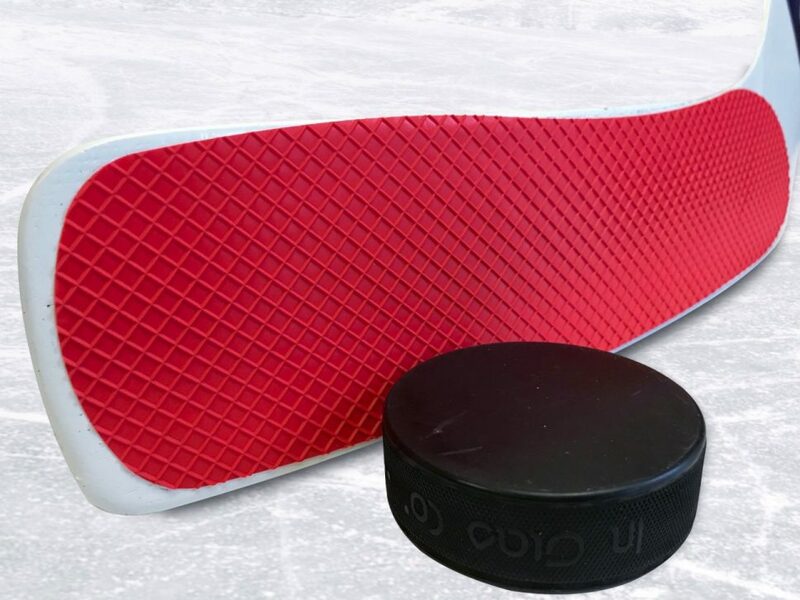 Very durable." 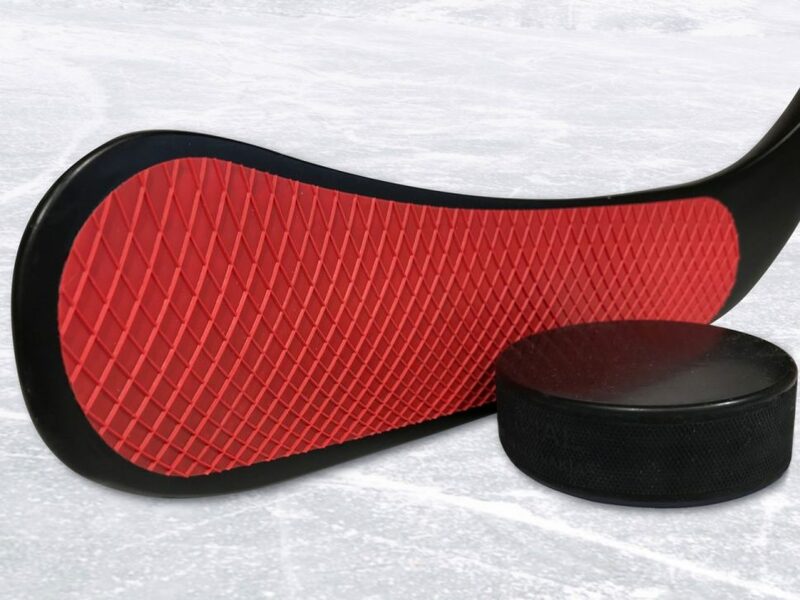 Easy to use, durable BladeTape is performance engineered for better puck control: Better feel, better grip on the puck, softer hands and more spin on your shot or saucer pass. 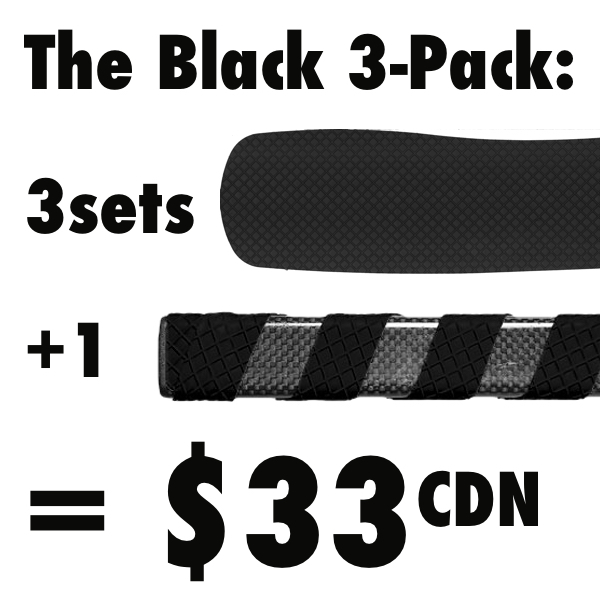 Love it, or your money back. 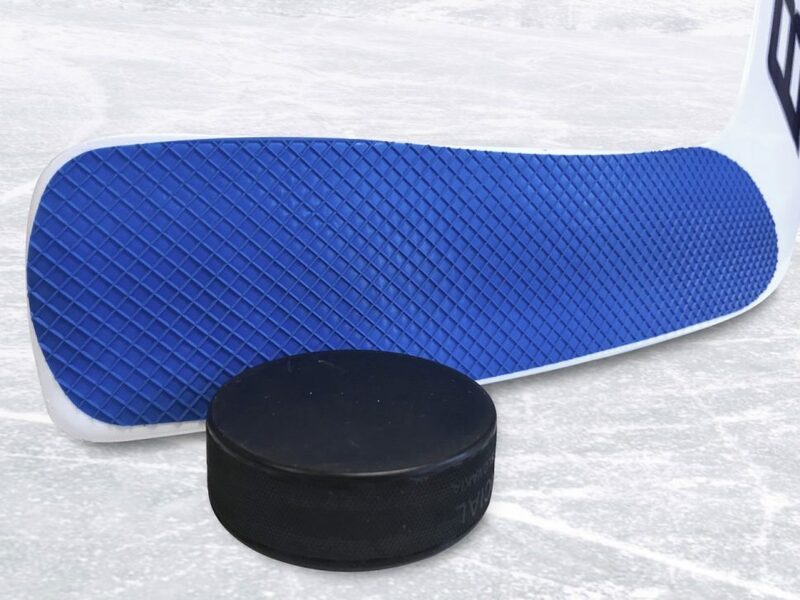 Would you like a side of GripTape with that? 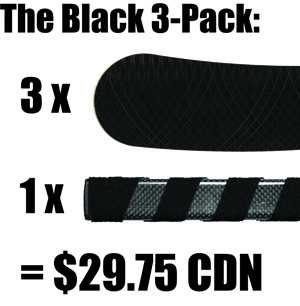 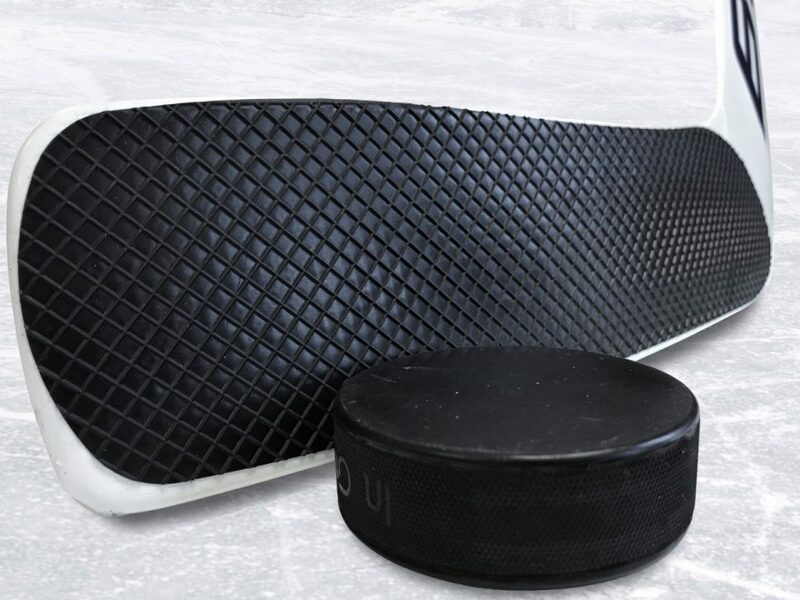 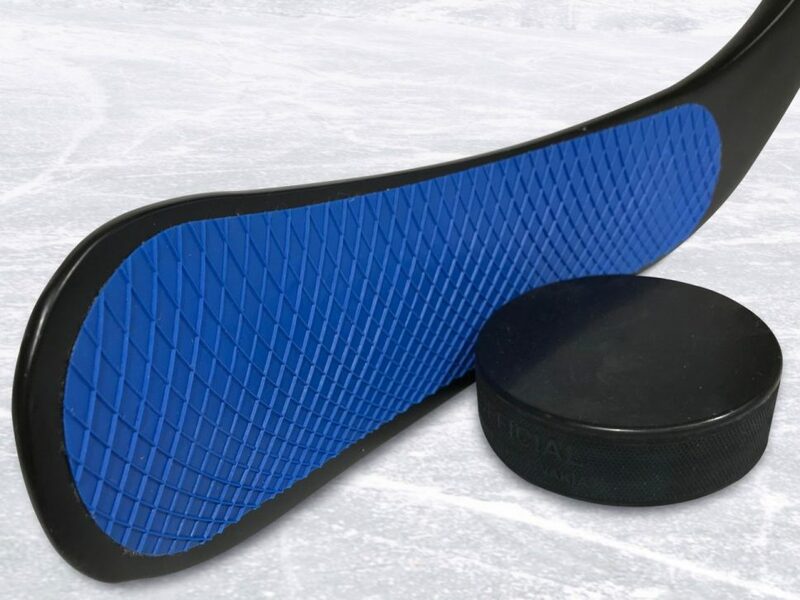 BladeTape 3-Packs for Players and Goalies offer savings and added value combined! 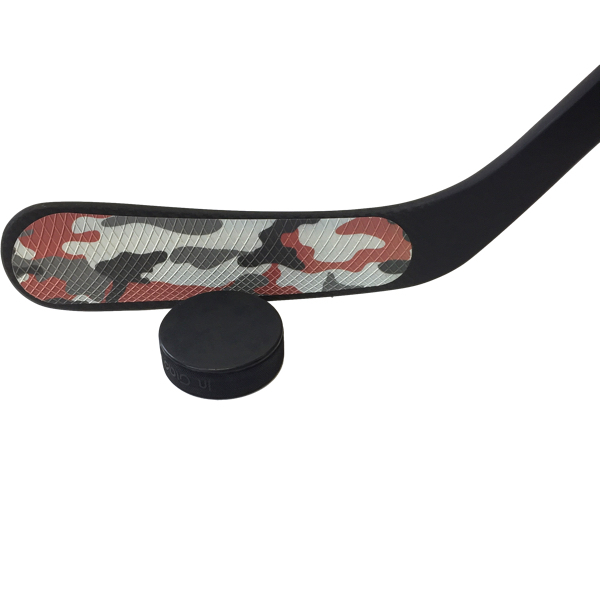 We love to mix it up year round – and especially throughout the hockey season. 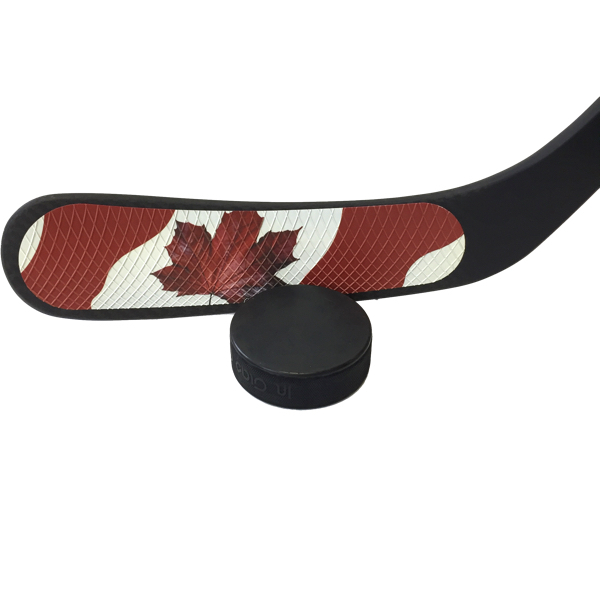 Check out the blog and/or subscribe to receive our latest offers in your inbox. 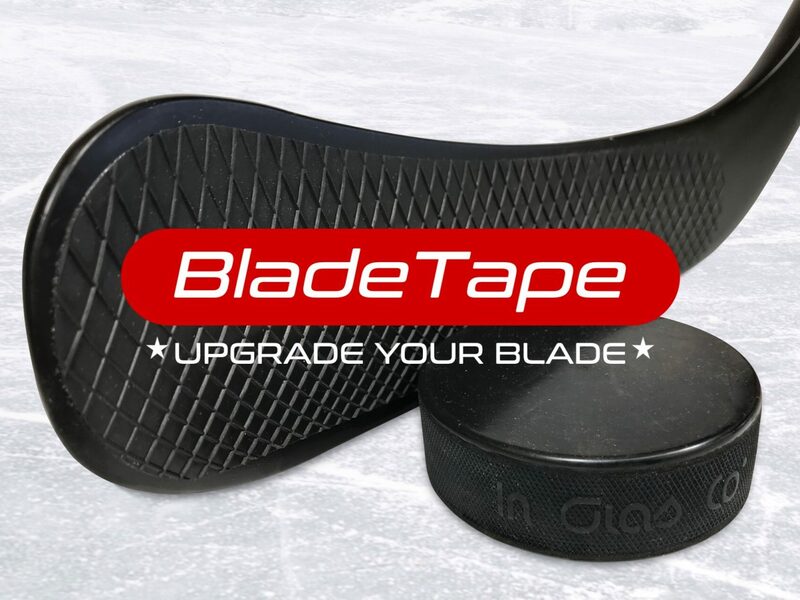 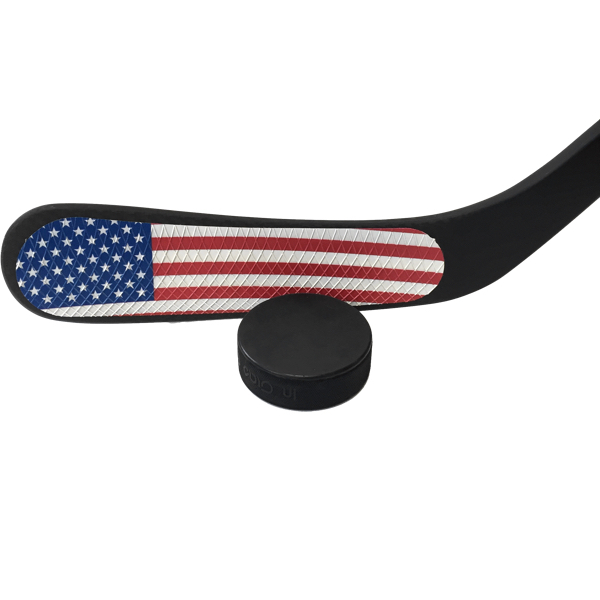 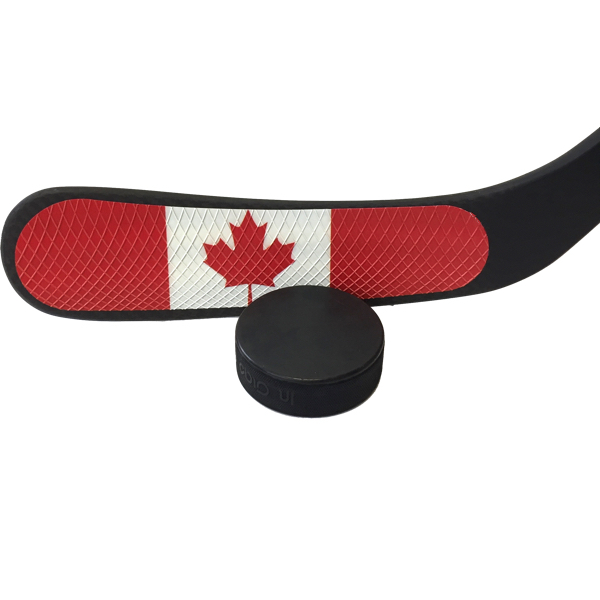 Keep your head up, keep your stick on the ice – and we'll feed you some great deals on BladeTape as they go live on on the site. 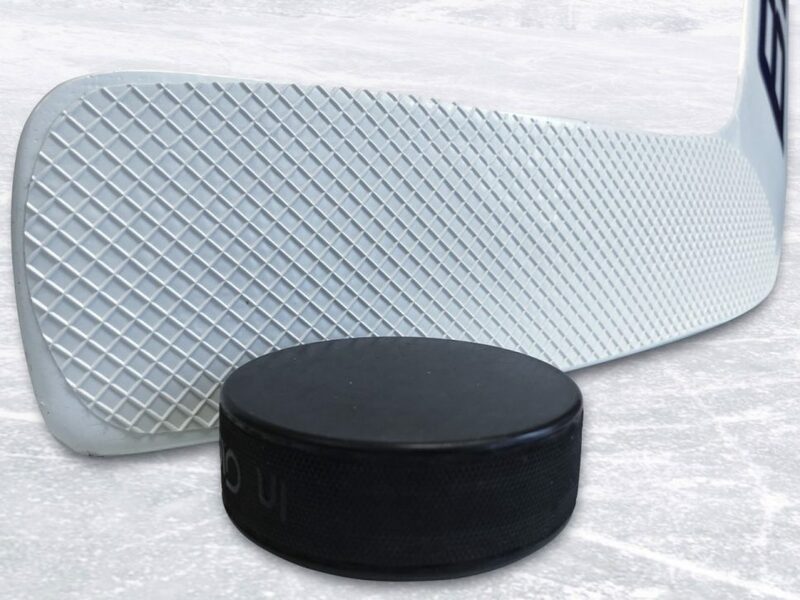 Subscribe to receive occasional emails – unsubscribe whenever you want. 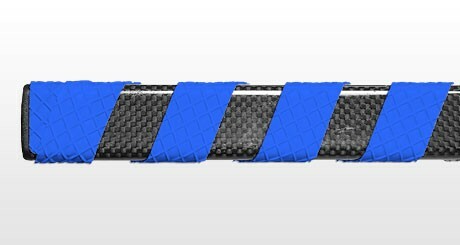 We'll never spam, or share your email address with anybody. 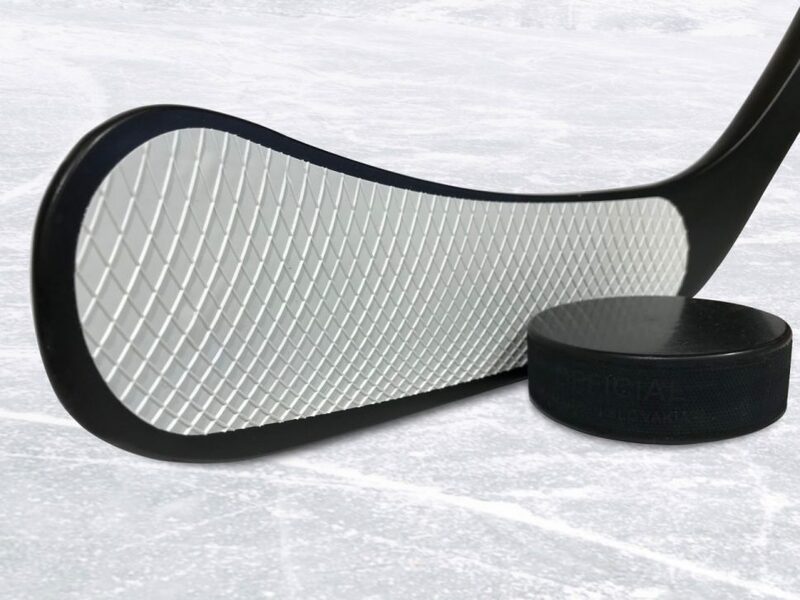 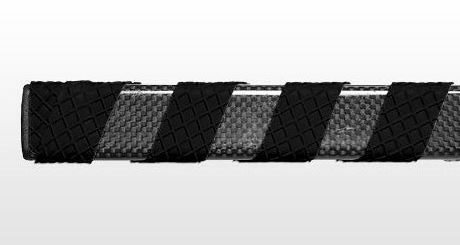 Easy to use, durable, Goalie BladeTape is performance engineered for better puck control. 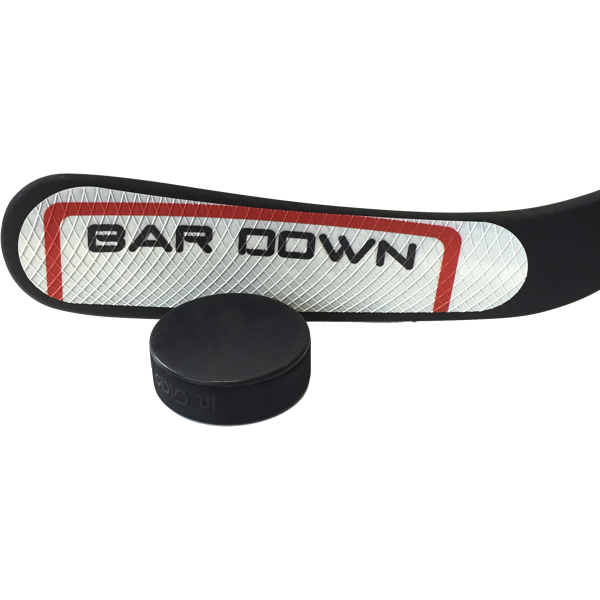 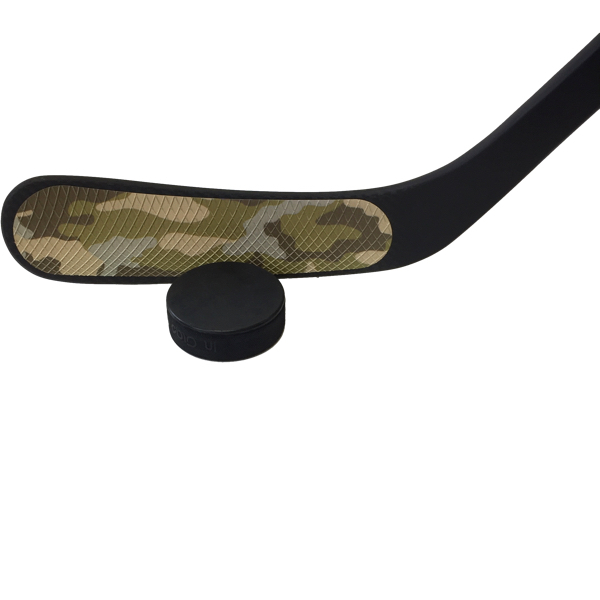 Softer rebounds, better feel and grip on the puck, and more spin on your clearing pass. 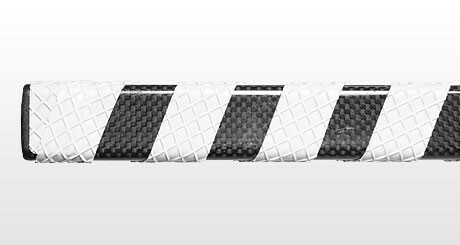 Love it, or your money back.